length. If girls foot is fat and wide, select a bigger size is better. 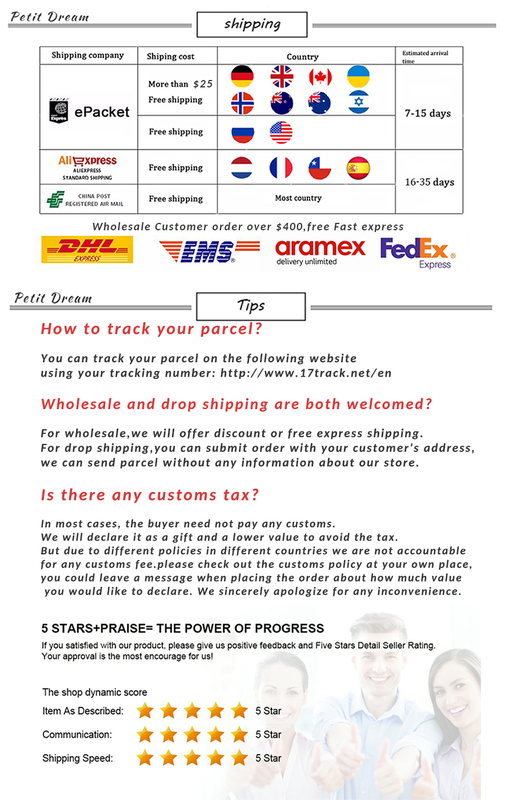 2:We won\'t responsible for you choose wrong size, please choose size carefully. Foot length+1=inside length Such as Pls measure your kid\'s foot length as below. IF her/his foot length is 11.5cm,you can add 1cm.That\'s to say,choose insole length 12.5cm. 4:Because of different measuring methods,there may be about 1cm error,belongs to normal.